Is an online consultation service necessary for a medical center? Currently, healthcare professionals interact with their patients online. 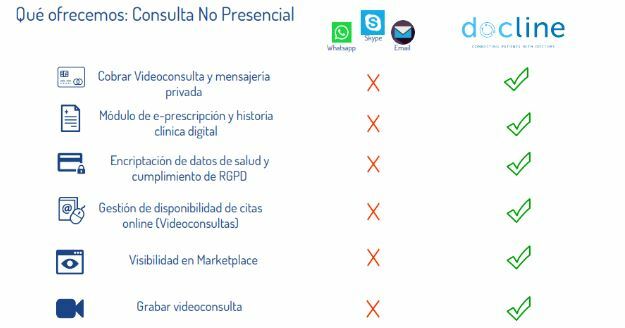 Text messages, social networks and, in some cases, Skype, are part of the usual communication between the professional and the patient. What applications can have a service of online consultation? How can I incorporate online consultation services in my medical center? At CanaryDoctor we are aware of the need of medical centers to incorporate technology to solve different situations. 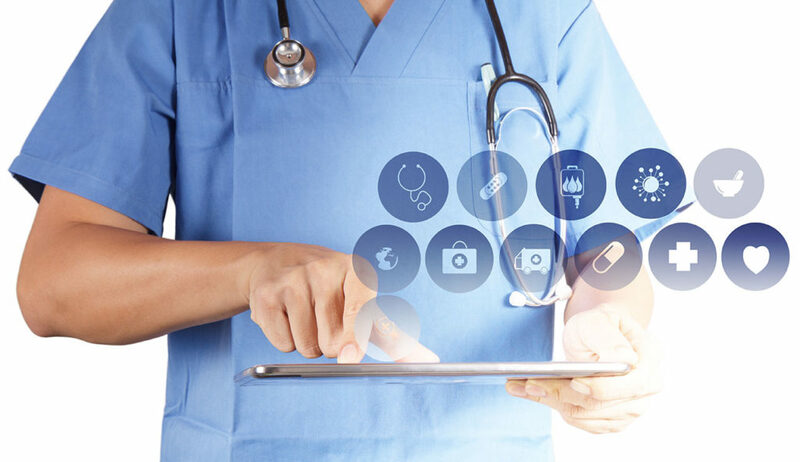 We have analyzed the main providers of digital solutions for the health sector, to evaluate the quality and performance of their developments. The study has confirmed that Docline has the most advanced and reliable platform. Based on our market analysis, we have reached a distribution agreement for Canary Islands with the company Docline. This agreement allows us to provide medical centers in Canary Islands with access to a first level technological solution. 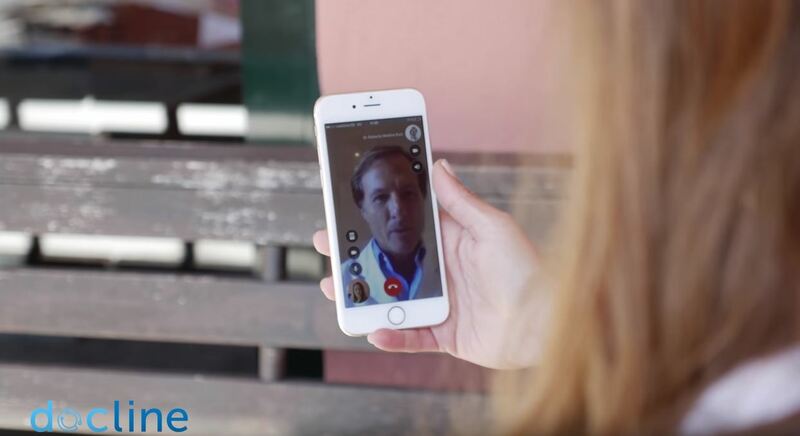 Docline is a Telemedicine platform, with various functionalities to connect medical centers with patients. Dispose of video consultations, private messaging, the patient's digital file, and the prescription of online prescriptions complying with current regulations RD 1718 / 2010. 10GB free storage and encryption. Do you want to expand information in a personalized way?